Charles Foulsham is the 2017, 2014, 2012, 2011, and 2010 NSW Illustrative Professional Photographer of the Year, including being a APPA National Finalist in 2016. He has won over 150 Gold and Silver Awards and has boasted the Highest Scoring Print in the past 10 years at both the Australian and NSW Professional Photography Awards. He has also won a multitude of International Awards including top 25 in competitions such as the International Aperture Awards. 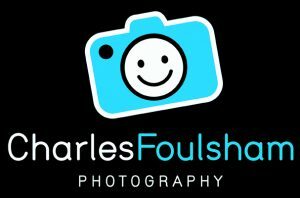 Charles has been a photographer for over 27 years and has excelled in both the family photography and the art photography realms. Please select whether you would like to visit the family portraiture site or the fine art photography site. We endeavour to make your photographic experience an inspiring and captivating one. Enjoy!